Join us for a sacred crystal bowl meditation and then a screening of the movie. Director Michael Perlin will be appearing for Q/A after the film. 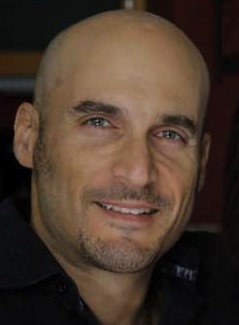 2) Meet CREATOR/DIRECTOR of the movie; Mr Michael Perlin! 3) Crystal Bowl Meditation session at Healium. 4) Potluck-style schmoozing & Q/A with Director after movie. Cost: ONLY…. $10/pp CASH Donation at door ($5/pp with bottle or dish). Imagine if you had the power to change the course of our spiritual evolution during the cradle of civilization but you were ridiculed and bastardized for introducing humanitarian concepts that were way ahead of their time; then your name and your entire family was erased from history and you were called a “Heretic”. This is what happened to King Akhenaton. 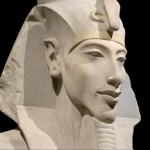 Creating more awareness about this mysterious king will help people come to know Akhenaton and help us correct Earth’s history. And help us re-write history! Join the Guests in the film for a Screening of 3 Magic Words at the Global Truth Life Center in North Hollywood on March 13th. The screening will begin at 7 PM and will be followed by Q&A with you and other key people from the film. The AwareGuide, the guide to life changing media, announced the results of the Top Transformational Films of 2012. The top films were selected as Viewer’s Choice and Editor’s Choice from over 30 films that were included in the voting, which included 3 films that are on this year’s Academy Award shortlist. Films were also chosen for the Impact Award and the Inspiration Award. The Viewer’s Choice Award winners were selected by over 15,000 people from more than 50 countries that voted. This year there was a clear winner with Genetic Roulette receiving the most votes. Meanwhile the voting was quite close for other positions. The complete results for the 30 films in the voting can be found on the AwareGuide website (http://awareguide.com). 7. Who Bombed Judi Bari? The Editor’s Choice selections were selected by the AwareGuide staff, editors and reviewers as films that embody the best of transformation and filmmaking. The film chosen for the 2012 Impact Award is Cafeteria Man. This documentary is having the type of impact a transformational film is made for. The film follows the work of Tony Geraci and the ambitious effort to ‘green’ the public school diet serving 83,000 students in Baltimore. Tony has since moved on to Memphis, and school systems around the country are making changes. A close runner up for the Impact Award goes to Genetic Roulette which takes on the issues of Genetically Modified food products and its effect on our health. The overwhelming support for this film shows that it is only a matter of time before GMO labeling laws are passed. The 2012 Inspiration Award goes to Bella Gaia. 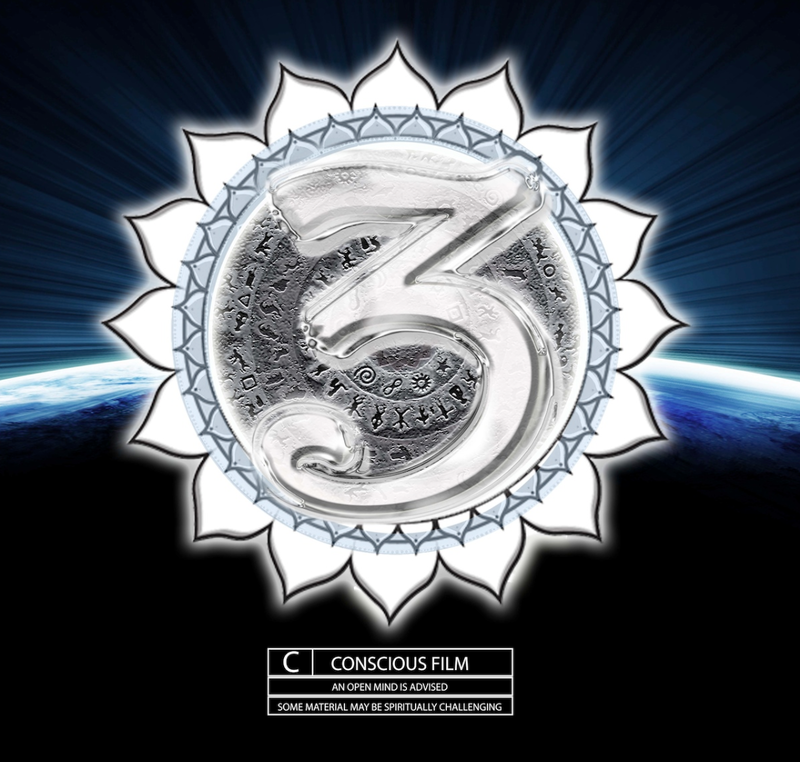 Inspired by astronauts who spoke of the life changing power of seeing the Earth from space, award winning filmmaker and composer Kenji Williams created Bella Gaia to simulate this transformative effect. It also presents real NASA data on how our planet is changing, which accompanied by his live violin at performances leaves audiences transformed and inspired. A new award this year is the Youth Award, which goes to Project Happiness which follows youths from three continents as they interview George Lucas, Richard Gere and neuroscientist Richard Davidson on the nature of lasting happiness. Then, they travel to India for an unforgettable private audience with the XIV Dalai Lama. “There were so many good films delivering important messages, and giving us hope for a better future, that it was challenging to select the top films” says AwareGuide Founder Gary Tomchuk. “The AwareGuide helps people find these films and increase their impact.” In addition to the Top Transformational Films awards, the AwareGuide releases other Top lists throughout the year, and is the source for information about transformation media. Thank you for coming to vote for the Top Transformational Films of 2012. We aplogize for any problems that you may have had in voting – there were so many people voting it overloaded our servers and we needed to upgrade! Please like our Facebook page to keep up to date on Top Transformational Films and other events throughout the year! to get the word out. There are so many ways you can support 3 MAGIC WORDS and help us create real change on the planet. If just 1/3 of the population shifted to a higher consciousness we could change the world. IF YOU CAN DO JUST ONE OF THESE! THANK YOU! IF YOU CAN DO ALL OF THEM YOU WILL BE CONTRIBUTING TO A HUGE WAVE ACROSS THE PLANET. 2. Forward this email to your friends and co-workers and ask them to do the same. We greatly appreciate all your efforts!